On a 1505sq m block zoned R20/40, you can develop now or later. 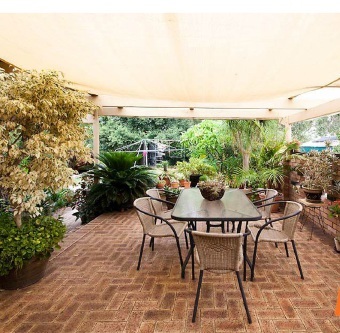 Only 400m from the Seaforth train station, it is close to schools, shops and has easy access to Tonkin Highway. The property features an 8m x 8m powered workshop, huge paved outdoor entertaining area and fruit trees.